Support our Spanish students by purchasing breakfast pizza! 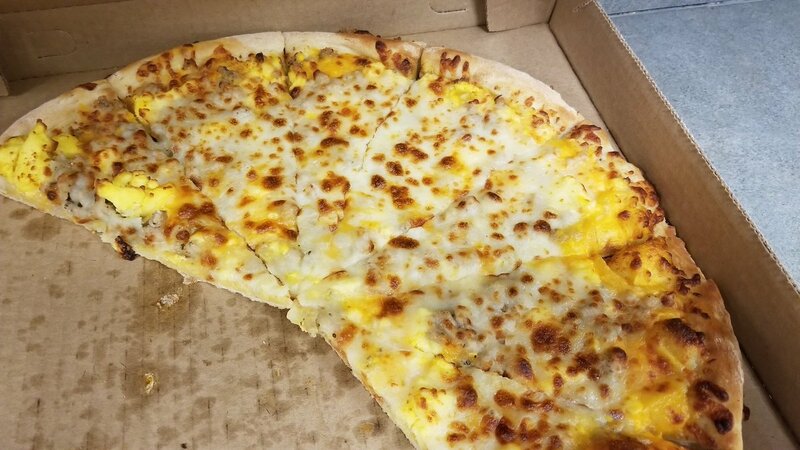 We will have Casey’s Breakfast pizza available at 7:35 a.m. on Every-Other Friday’ish beginning September 7. Proceeds will be used to help fund a Spanish mission trip with Mrs. McGuire in 2019. Planned Dates (will update here if change is needed) 9/7, 9/21, 10/26, 11/16, 11/30, and 12/14.